Baxi has officially launched three new boilers to its 600 range: the Baxi 636 Combi and 624 as well as the 630 Combi LPG models. Following on from the success of the Baxi 600 Combi launch last year, the manufacturer has responded to installers’ calls for a more powerful output, as well as LPG versions so customers in off-mains gas areas can reap the benefits of the range. Therefore, the Baxi 600 range will see three new additions which will be available from 1 October 2018. Despite having brass components, these boilers are said to be extremely lightweight, each weighing less than 30kg. The boilers are also small enough to fit into a cupboard for a discreet finish, and cleverly use the right amount of fuel to meet the set central heating temperatures to save money on bills. 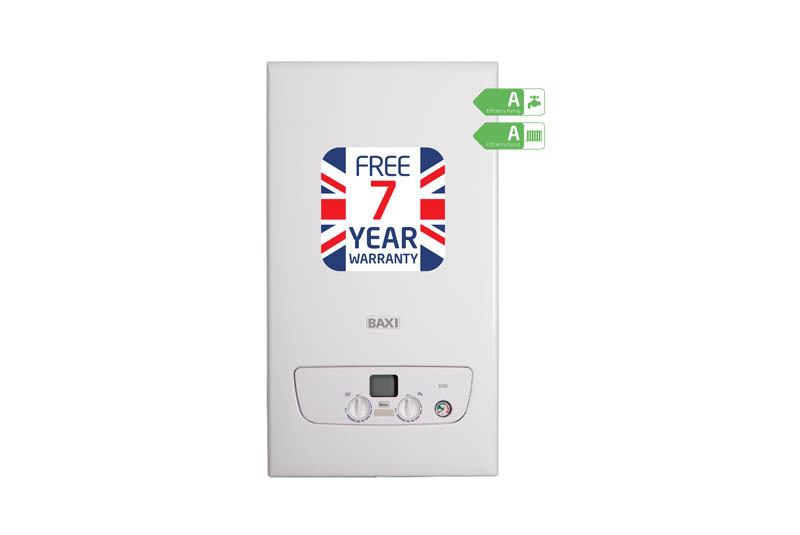 For ease of maintenance, these boilers also come with Baxi’s Easy-Fill accessory, which allows consumers to repressurise the boiler themselves. Furthermore, the Baxi 636 model has a high flow rate of 15 litres per minute, for an increased delivery of instant hot water. Mike Parsons, Head of Product Management at Baxi, commented: “From inception through to design and delivery, every one of our boilers are created with our loyal customers in mind. We want to make life easier for installers, so with these new additions they can be assured of the highest integrity of product, unrivalled reliability, exceptional ease of installation and, of course, high efficiency each and every time. The Baxi 636 Combi, 624 Combi LPG and 630 Combi LPG are available from 1 October and come complete with a seven-year parts and labour warranty. For more information, visit www.baxi.co.uk.